We provide good service for Ekomilk Analyzer and also we provide Ekomilk Milk Analyzer spares like “Ekomilk Sensor, Ekomilk Motor Board, Ekomilk Display, Ekomilk Key Pad and also we recover forgotten Ekomilk Milk Analyzer Password for all type. We are engaged in offering excellent quality Ekomilk Analyzer Sensor to our valuable clients and do sensor replacement and calibration for Ekomilk Ultra, Ultra Pro and Our sensor for Ekomilk will work 100% accuracy, Repeatability with Reliability. 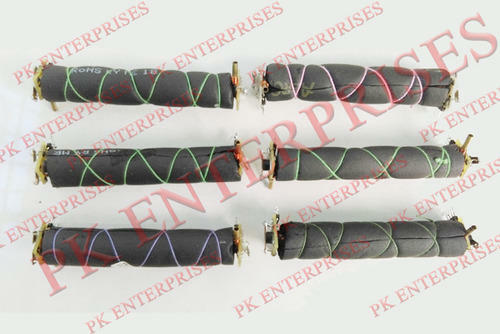 We PK Enterprises established in the year 2011. We provide good service for Ekomilk Analyzer and also we provide Ekomilk Milk Analyzer spares like Ekomilk Sensor, Ekomilk Motor Board, Ekomilk Display, Ekomilk Key Pad and also we recover forgotten Ekomilk Milk Analyzer Password for all type. We are engaged in offering excellent quality Ekomilk Analyzer Sensor to our valuable clients and do sensor replacement and calibration for Ekomilk Ultra, Ultra Pro and Our sensor for Ekomilk will work 100% accuracy, Repeatability with Reliability.